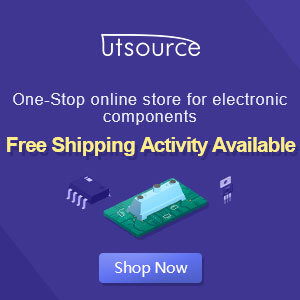 Listening to the sound of music or watching action films will definitely feel more sensational if the add this Active Surround Sound Circuit because this is a circuit that is suitable to be paired with various audio devices. This circuit can convert the sound source from stereo media into 4 output channels (Left, Right, Rear Left, Rear Left), So you can listen to sounds from 4 different sound corners. 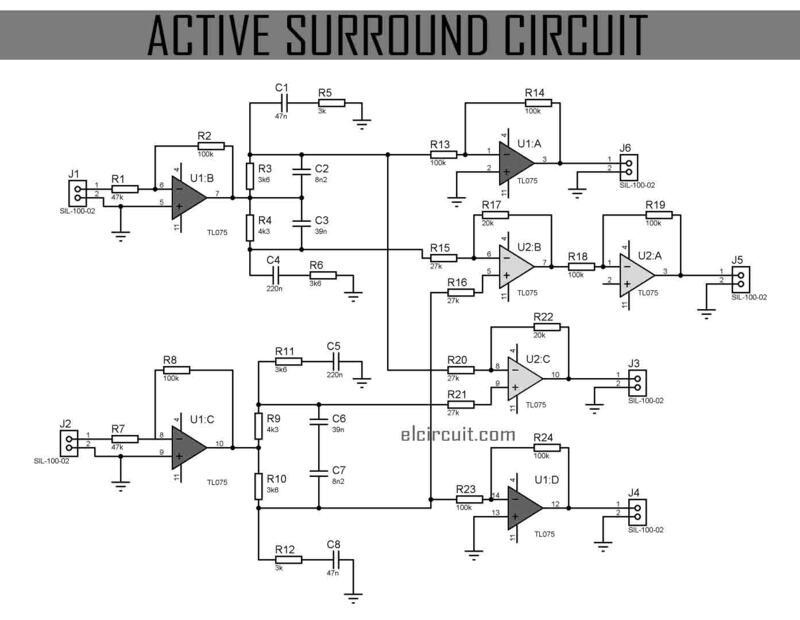 You can also upgrade this circuit to 4.1 channel by adding a subwoofer filter paralleled with this circuit so you can add speaker subwoofer and amplifier to add more booming bass sound. 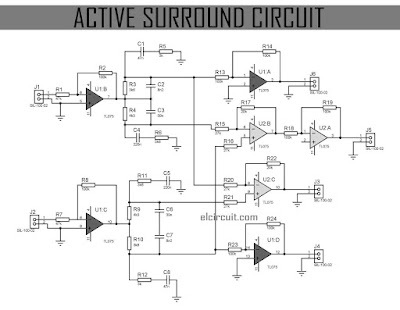 Below the Active Surround Sound circuit diagram include regulated power supply 12V. 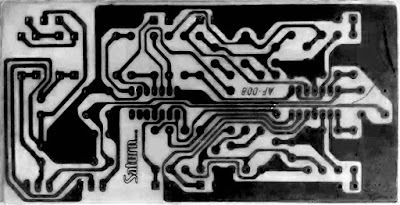 See also 5.1 Home Theater using Gainclone Amplifier.